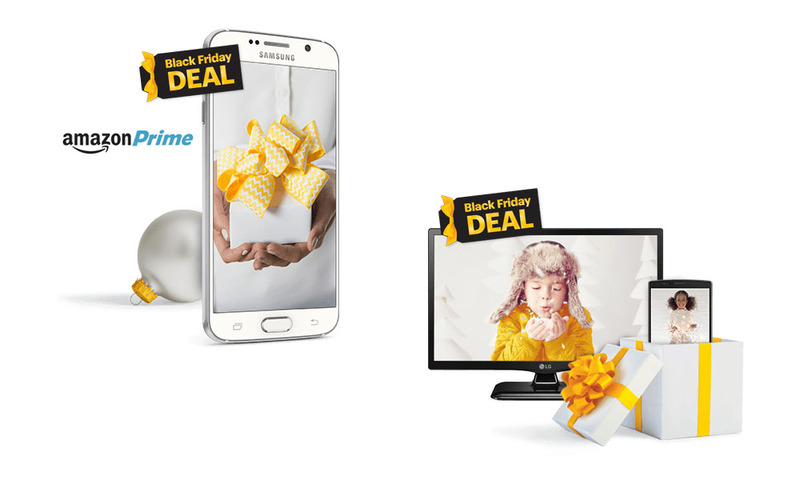 Like Verizon, Sprint is also hosting a bunch of Black Friday 2015 deals. Their list of deals include everything from half off on the Samsung Galaxy S6 to free Amazon Prime subscriptions to free TVs with the purchase of an LG G4. Yes, Sprint is giving away free TVs. They also have deals on the same accessories that everyone else seems to be discounting. All of these deals can be accessed at the link below.